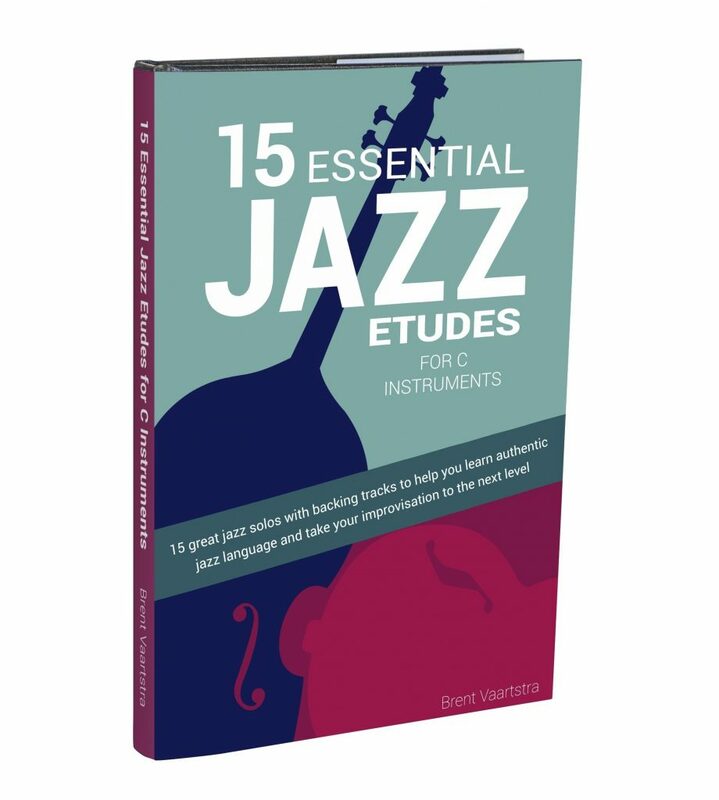 Learn Jazz Standards Black Friday-Cyber Monday Deals! We hardly ever discount our products because we believe they are worth investing every single penny. But this is one of the only times of year that we make an exception! Get up to $100 off Premium courses and 25% off eBooks and backing tracks from Friday, Nov 23rd- Monday, Nov. 26th at midnight! *Please note that we cannot honor discounts on previous purchases. We don’t have the resources of a large corporate business. Thanks for being understanding! 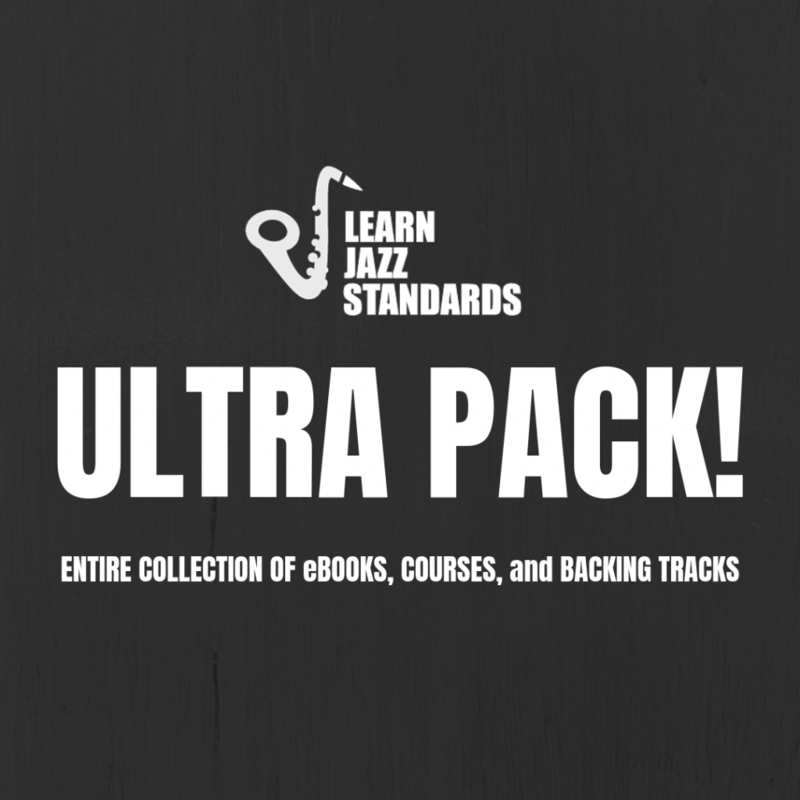 The LJS Ultra Pack includes our entire collection of eBooks, courses, and play-alongs. It’s an all in one bundle at a massive discount and is only available for this Black Friday-Cyber Monday deal. When you purchase you’ll get access to all products to purchase for $0. Our flagship jazz practicing course. You will speed up your jazz improvement with 30 sessions of focused, goal-oriented practicing where you will be working on stuff that actually moves the needle. 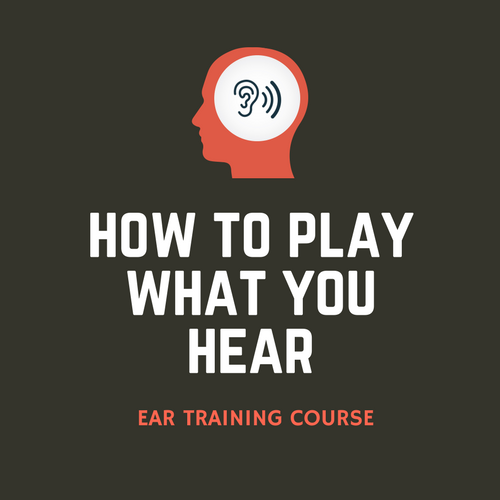 Our ear training course that walks you through 4 important steps for improving your ears so you can play the music you hear in your head more easily. Learn to hear, intervals, chords, chord progressions, and translate what you hear to your instrument. 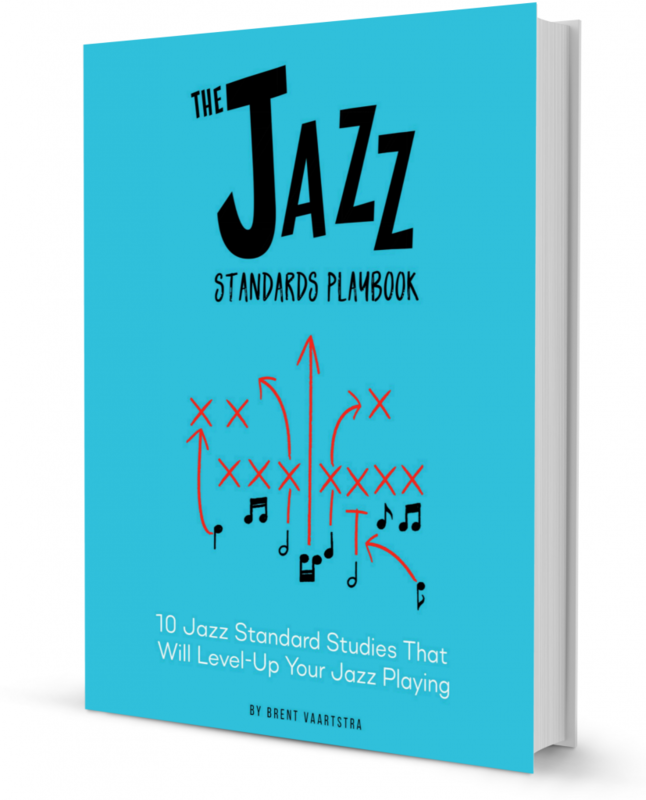 The Jazz Standards Playbook is an in-depth study of 10 jazz standards that will level-up your jazz playing. The companion course includes all 4 versions of the book, a community, and hours of video lectures and assignments. 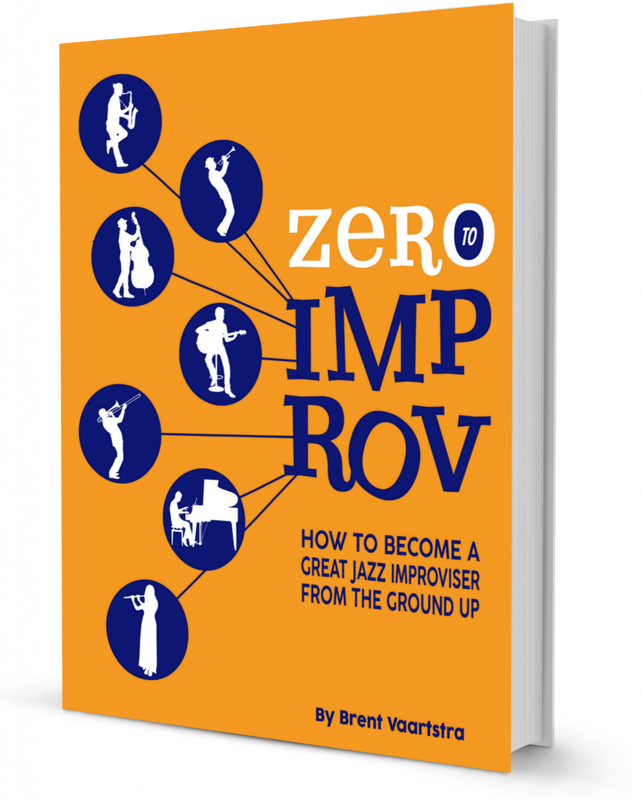 Our flagship theory eBook, Zero to Improv, is a book that teaches you how to become a great jazz improviser from the ground up. Packed full of improv and jazz theory lessons, you’ll start from the beginning and build up all of the skills and knowledge you need. 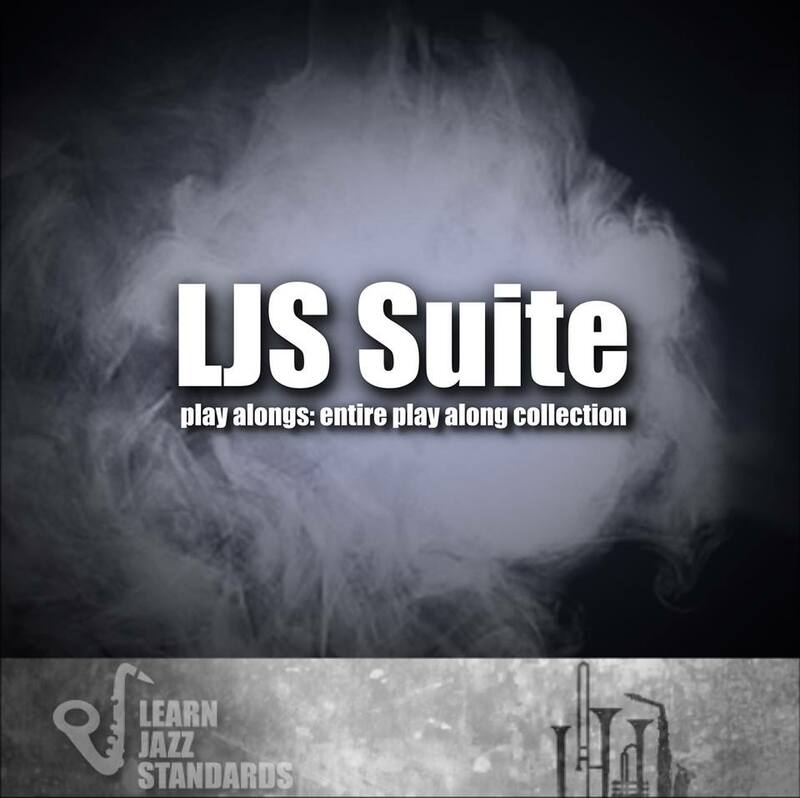 The LJS Suite includes all 226 jazz standards in our library along with chord charts for each (no melodies). It is available in 4 different versions: Full Band (piano trio), Bass and Drums (no piano), Piano and Bass (no drums), and Drums and Piano (no bass). 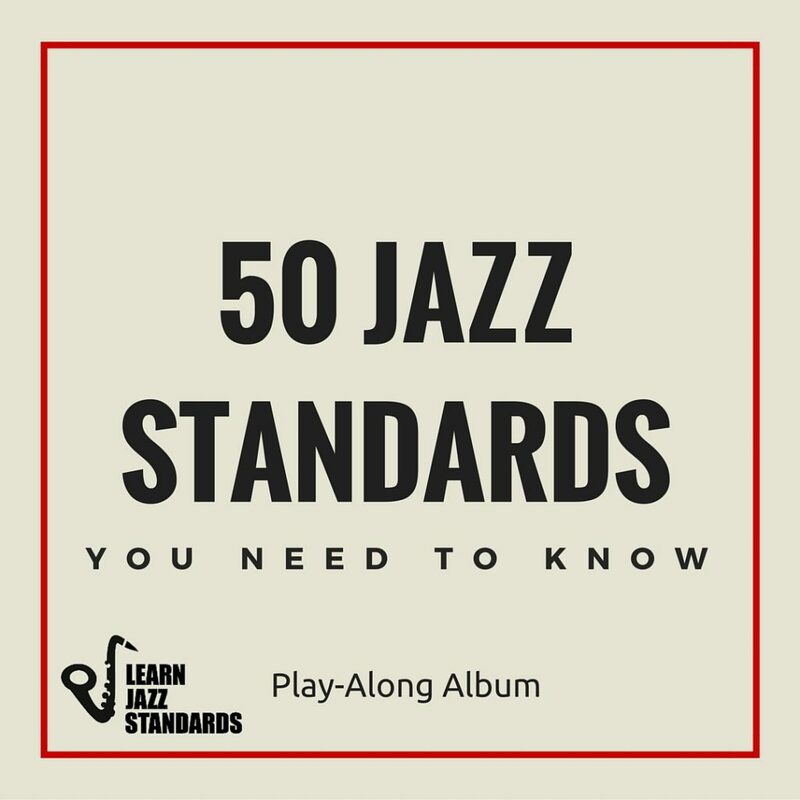 This play-along album includes the top 50 jazz standards that we suggest learning. Comes in 4 different versions (pick one or multiple) and includes chord charts for each standard (no melodies).